Canon EOS R Advanced User Guide now Available for Download ! 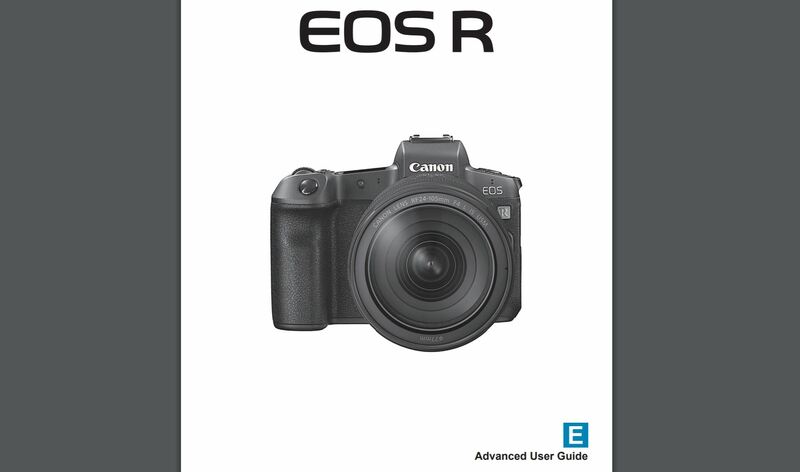 Author adminPosted on September 14, 2018 September 14, 2018 Categories Canon EOS R Deals, Canon Full Frame Mirrorless CameraTags Download, ManualLeave a comment on Canon EOS R Advanced User Guide now Available for Download ! 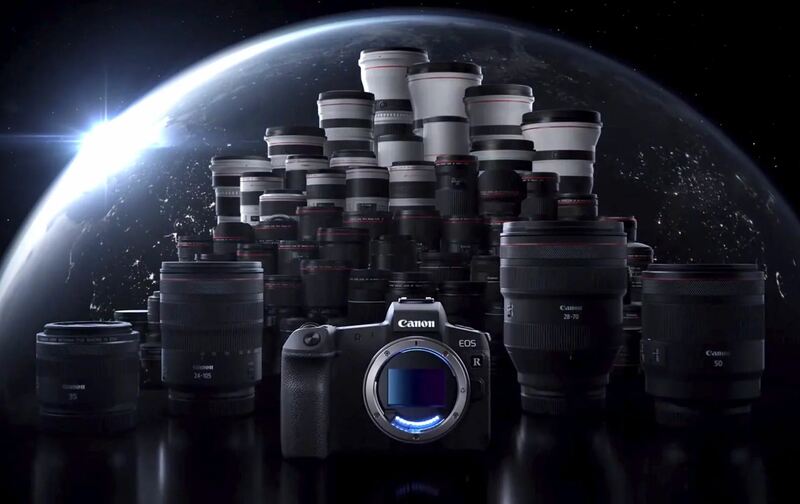 The Canon EOS R and RF lenses will be available for pre-order very soon at B&H Photo Video/Amazon/Adorama/Focus Camera. 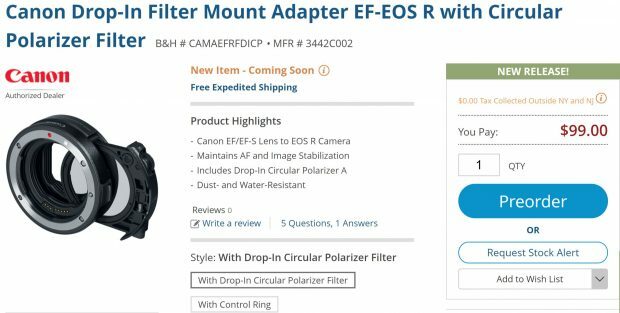 While B&H Photo Video already have Drop-In Filter Mount Adapter EF-EOS R with Circular Polarizer Filter for pre-order now just for $99.00. Regular price is $299 at Adorama/Focus Camera. You just saved $200. This is a price mistake, so you need order ASAP before price changed. Bryan at The-Digital-Picture has just tested the Canon EOS R (B&H Photo Video/Amazon/Adorama)’s battery life. 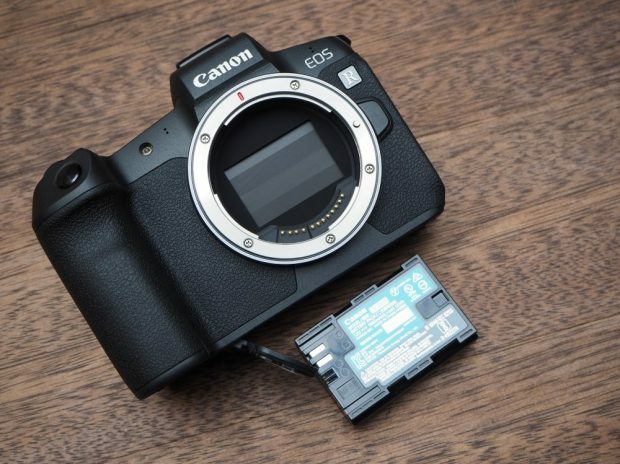 According to Bryan, the EOS R’s battery life seems much better than advertised. It can shoot over 1,000 images after fully-charged. 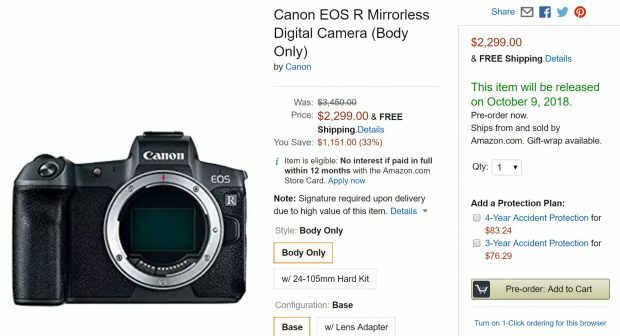 This is a good news for Canon EOS R.
Jared Polin has just made the first hands-on preview of Canon EOS R (B&H Photo Video/Amazon/Adorama) today. He thinks Canon has made a very good start and will only lead to better future cameras. Now’s not the time to switch Sony or Nikon. 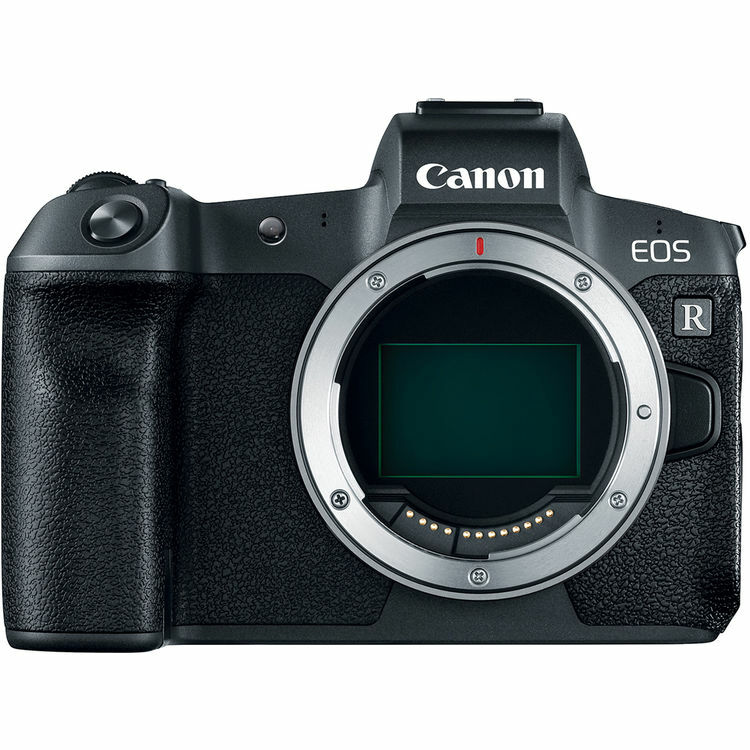 Japanese website Mynavi just interviewed with Canon managers, talking about development of Canon EOS R and upcoming plans of Canon full frame mirrorless cameras. From the interview, Canon managers said that Canon EOS R is a well-balanced middle class model, and they will release low cost and high end models in near future. And many people wanted IBIS may coming in next EOS R models. Also 8K Cinema EOS R camera is possible.